The Under Armour Curry 3 ‘Aqua Camo’ is set to release at the beginning of December 2016, just in-time for the Holiday season. 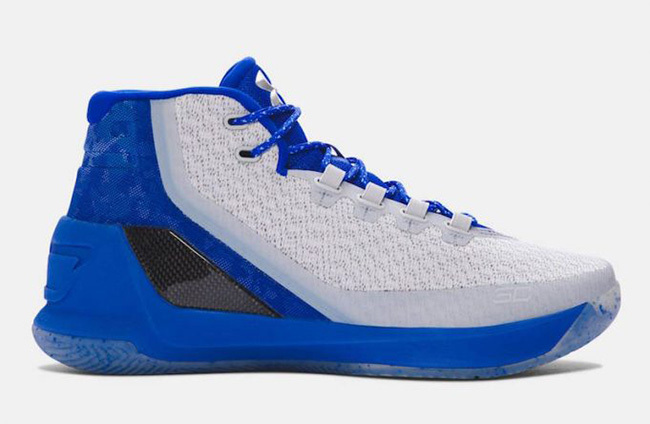 This Under Armour Curry 3 features a Steel, Team Royal and Carolina Blue color combination. 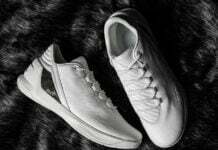 Across the base is the use of White while camouflage wraps the heel. 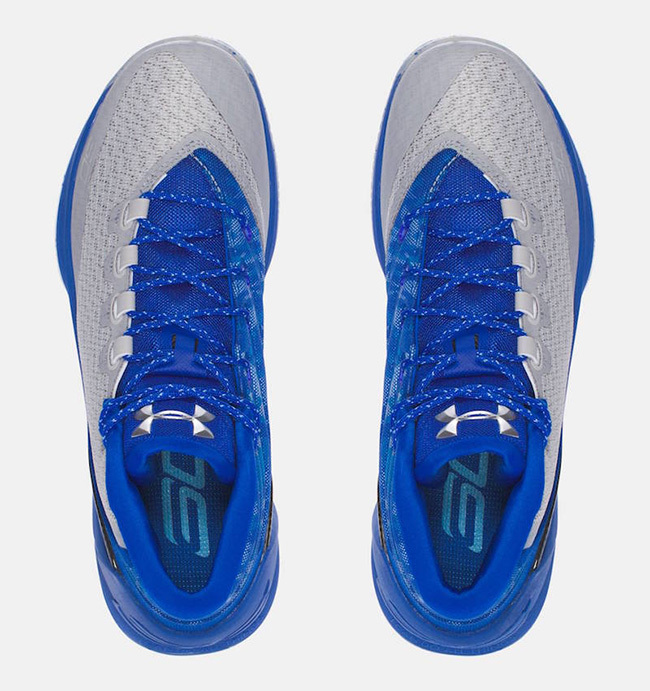 In addition, we have Blue covering the midsole, tongue, laces and liner which is paired with the carbon fiber meta wing. 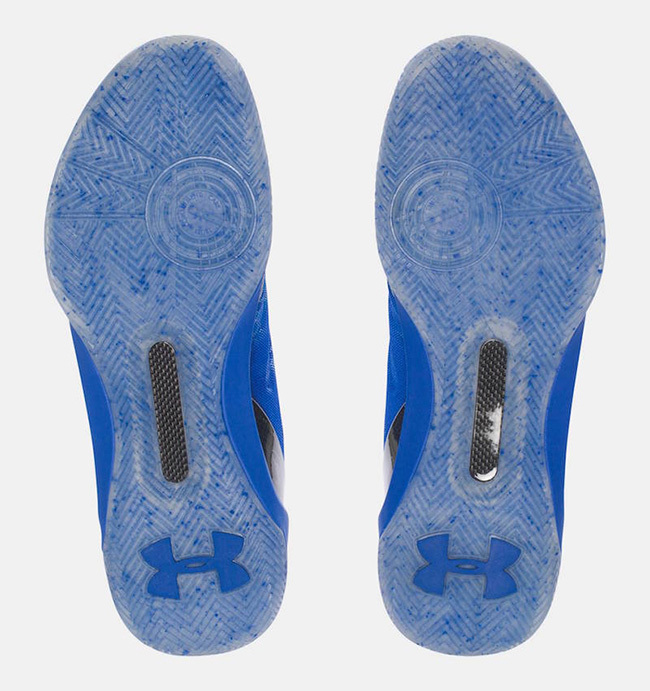 Finishing the look is a translucent outsole. 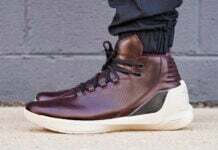 The ‘Aqua Camo’ Under Armour Curry 3 is scheduled to release at select Under Armour retailers on December 3rd, 2016. 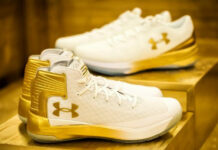 Retail price will be $140. Below you can check out more images giving you a closer look. 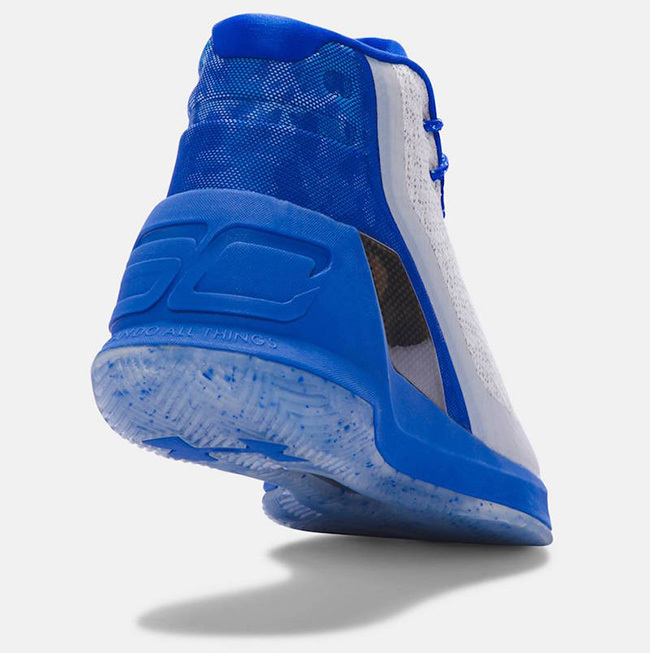 Let us know your thoughts in the comments section on the latest Curry 3.